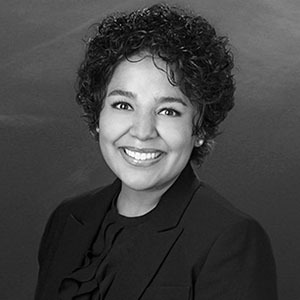 Dr. Dalila Salazar is an Assistant Professor of Marketing at Texas A&M University-Central Texas. She earned her Ph.D. in International Business with a concentration in Marketing from The University of Texas at El Paso, where she also received her Master of Business Administration degree. Dr. Salazar enjoys teaching topics related to promotional strategy, consumer behavior, and international marketing. Her main research interests are international marketing strategy and cross-cultural marketing. Her work has been published in the Review of International Business and Strategy, Journal of Managerial Psychology, the Journal for Global Business Advancement, and the Americas Conference on Information Systems. In addition to her teaching and research responsibilities, she serves on the Institutional Review Board for Texas A&M University—Central Texas, serves on the Board of Directors for the Marketing Ethnic Faculty Association, and serves as the faculty advisor for the Collegiate Chapter of the American Marketing Association at TAMUCT.